Yesterday, we reported the sad news that Joe Carnahan‘s pitch for the reboot of Daredevil failed to gain any traction at Fox. As if to make us even more disappointed, Carnahan took the sizzle reel he made to convince Fox execs and posted it online so we could get a better idea of how cool his take would have been. 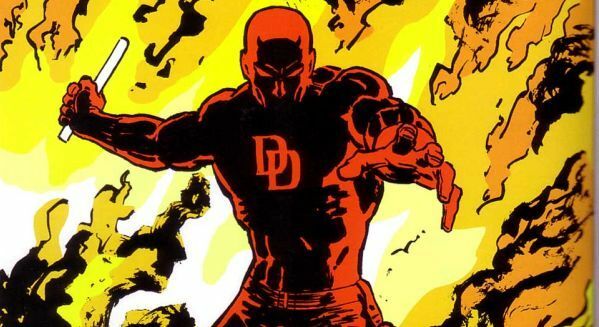 We’re not seeing any period-piece superhero movies, and Daredevil would have fit in nicely with the 1970s. As we’ve seen from his tweets and posting of the sizzle reel, Carnahan has no problem keeping people updated about what he’s working on. With that in mind, he called in to The Radio Dan Show to talk about why he was interested in Daredevil, and why the project didn’t get off the ground (the rights will likely now revert to Marvel Studios). He also talks about his upcoming remake of Death Wish, when it will take place, its similarity to the original, and more. Hit the jump for what Carnahan had to say about these projects. I was brought in pretty late in the game, and my take probably didn’t help matters since they had an existing script. But I just thought that if you were going to do it, this was the way to go. This is the way that intrigued me… It was initially something I passed on because Christopher Nolan had done such a lovely job with Batman and unless you’re going to go after that trilogy, then that’s how you have to think. You can’t out-hurdle that, then what’s the point of trying? So it set the bar extraordinarily high, and I thought ‘Well, if we’re going to do this, let’s have a discussion about Hell’s Kitchen, and how it was really Hell’s Kitchen in the 70s,” so that got me really excited. But as I mentioned, the clock ticking and this kind of October drop-dead date, it wasn’t tenable. And having gone down this road in the past when you’re trying to write something and shoot it at the same time is disastrous, and I think you’d need an adequate amount of time to put that script together in the right way. My brother [Matthew Michael Carnahan (The Kingdom)] was interested in writing it with me, so we’ll see. 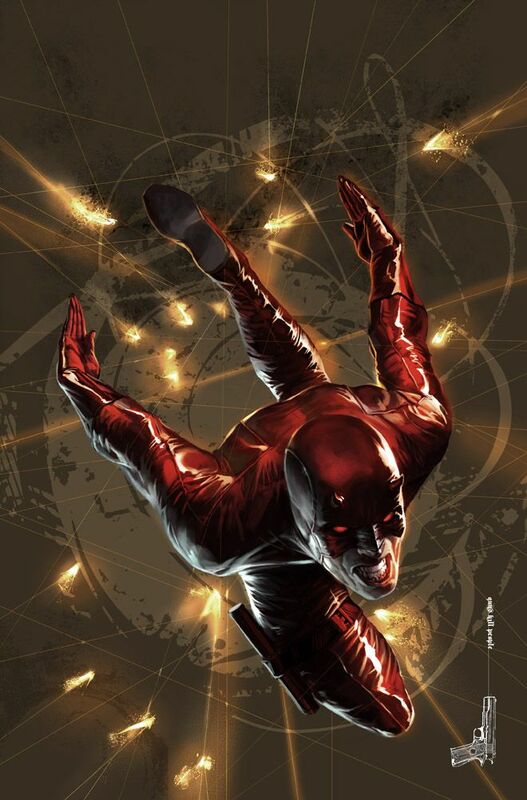 He also mentioned about why he wanted his Daredevil movie to take place in the 1970s. As I’m finishing my kind of reimagining of Death Wish, I think the 70s is figuring into my conscious and subconscious mind right now. I think it was the last time music and movies were just tremendous. We just cranked out some great stuff. I think that’s why the sizzle reel is able to be kind of abstract because people have such great fondness in their hearts for that decade, particularly the early part of that decade. I’m excited; you know the idea of having Daredevil on top of a building somewhere with the Serpico marquee in the background was enough, that image was enough, for me to want to make the movie. JOE CARNAHAN: I’m winding it down. I haven’t really talked about this at length, but I’m getting to the end, and I’m extremely pleased with the way it’s shaping up. The movie business is a tricky business, it has its flows and it drops precipitously, so you just don’t know. We’re in very uncertain times, so that’s why a movie like Daredevil and Death Wish resonate because it’s current. It reminds us of the time when this country was on its ear. We were losing a war, and the President who was disgraced, and no body trusted anybody. And I think that’s where we’re at right now. 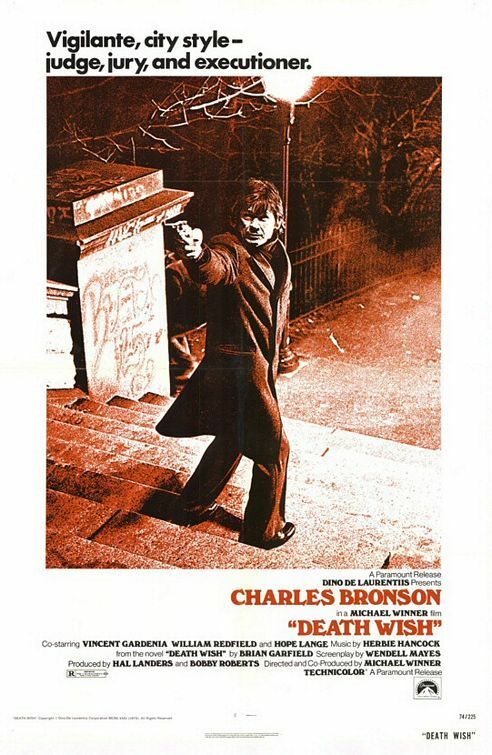 Is Death Wish taking place in the 70s as you have it? CARNAHAN: It will feel like it’s taking place in the 70s. Let’s put it that way. In the same way that in No Country for Old Men, there’s really only one reference to it being 1980. Hopefully it will feel like that. I don’t want it to be so specific you can pinpoint it to a time like 2012 or 2013. That will certainly be a challenge. And it’s also portraying L.A. as a walking city, which we’ve kind of never done. To treat it was the same sprawl that New York was treated in the first film. How long before you start shooting? CARNAHAN: I don’t know. I’m pretty rigorous about the drafts I turn in. I don’t turn in something that’s so ungodly they go, “What the hell is this?” I’m not trying to turn a Dostoyevsky, this tome of thousand of pages, but it’s probably bigger than it needs to be right now, so I have to do a little editorializing, a little finessing. But the action is there. It’s short and ugly and violent, but it’s characters I’m interested in. The simplicity of violence versus the complexity of vengeance is what that movie’s about. How much are you looking back at the original version of Death Wish? CARNAHAN: I’m not. I thought it was important to have my own ideas and let that idea inspire the story. I think you get into trouble when you start having to get too—his name is Paul Kersey, I’m not going to change that—but I’ve changed some other things, but beyond that are spoilers that I shan’t be revealing at this time. I think everybody’s going to be pleased.